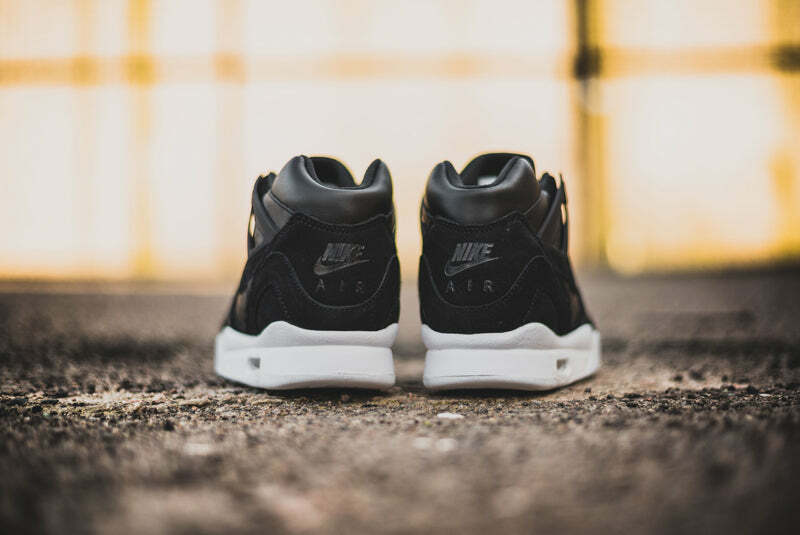 The most infamous of Air Tech Challenge colourways, Andre Aggasi’s almost signature Hot Lava got the re-issue treatment a couple of months ago and thanks to the fact that the Air Yeezy 2 shared the same sole unit the Air Tech Challenge II shows no sign of disappearing. 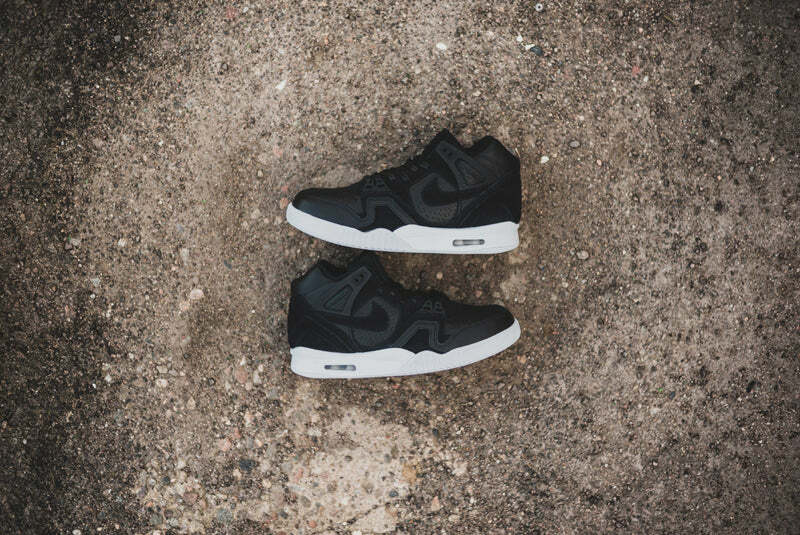 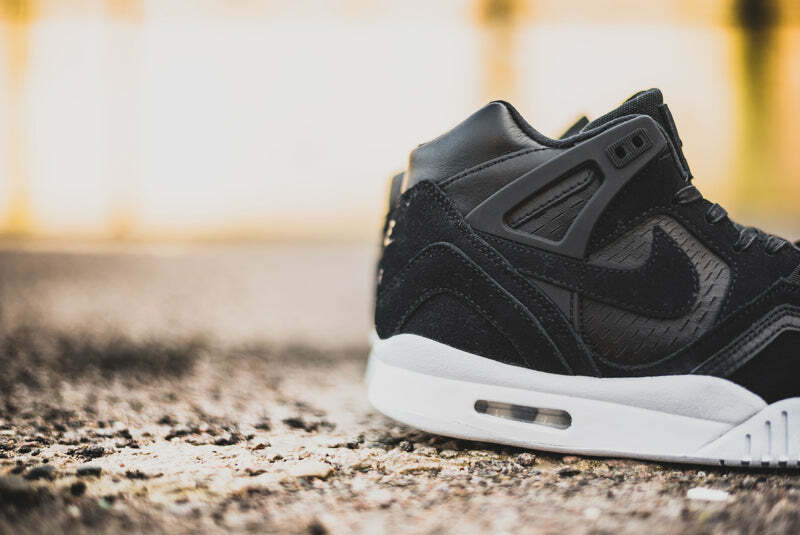 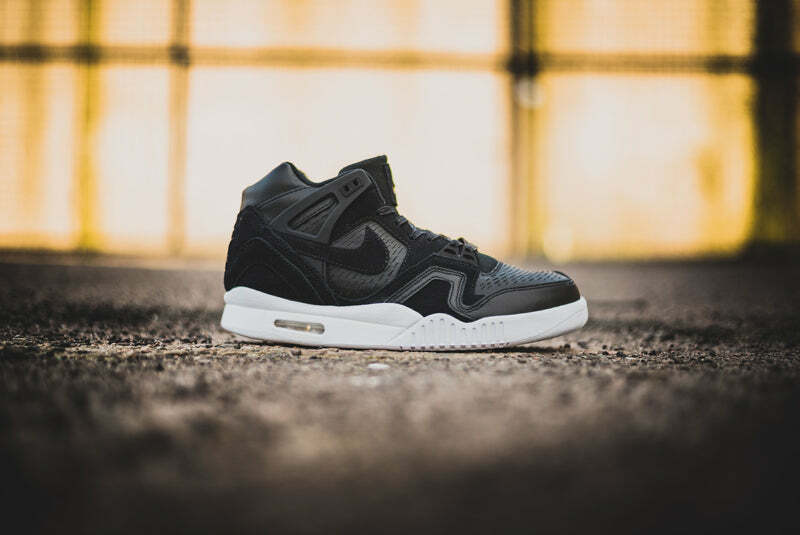 The Nike Air Tech Challenge II Laser revamps the iconic profile from 1990 with modern laser cut perforations with premium leather and suede for breathability and lasting comfort. 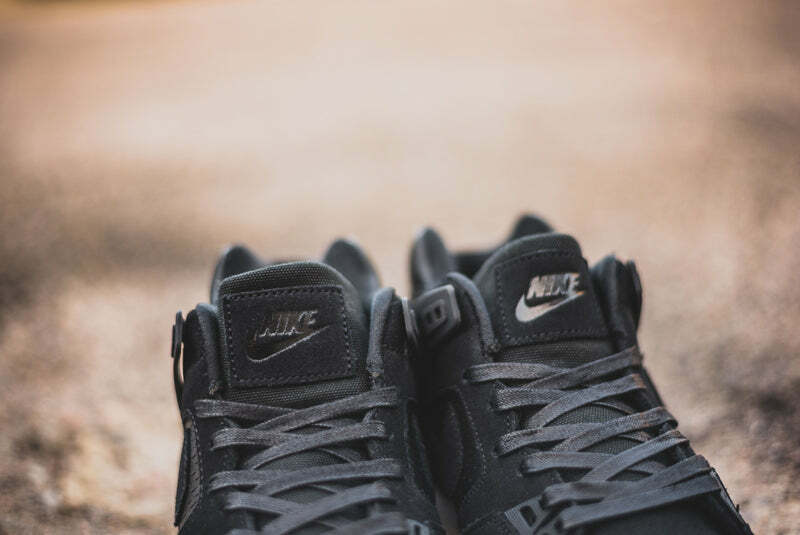 Waxed laces add to the premium side of things while the nike court logo on the footbed remind us of the shoes heritage.